We have recently carried out a Full Building Survey on a large Country House in Normandy near Guildford. The house was formed from former brick workers cottages. In the grounds was a large industrial chimney which was all that remained of the former brickworks. 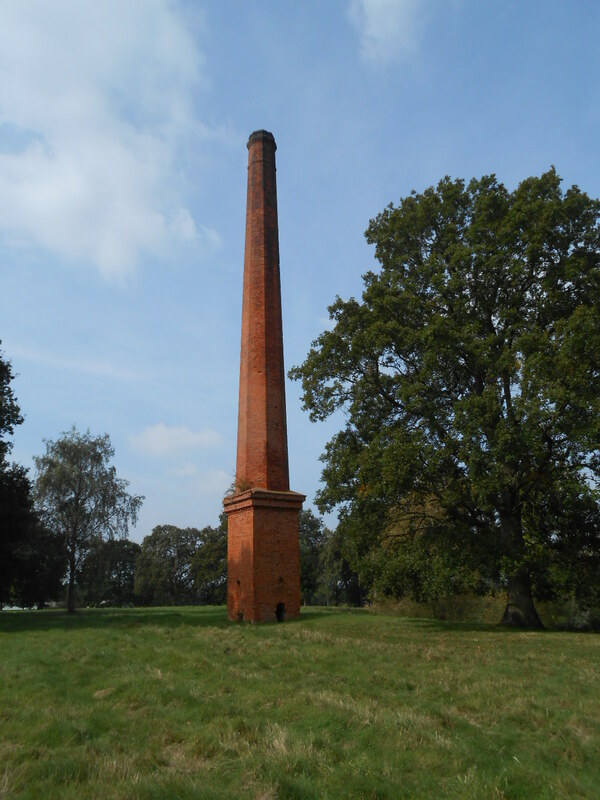 The large chimney has been kept as a feature in the landscape but no maintenance appears to have been carried out for many decades. There is severe cracking due to heat from the original kiln together with major repointing being required and loose brickwork at the top needing to be attended to. Vegetation was growing out of some of the brick joints. 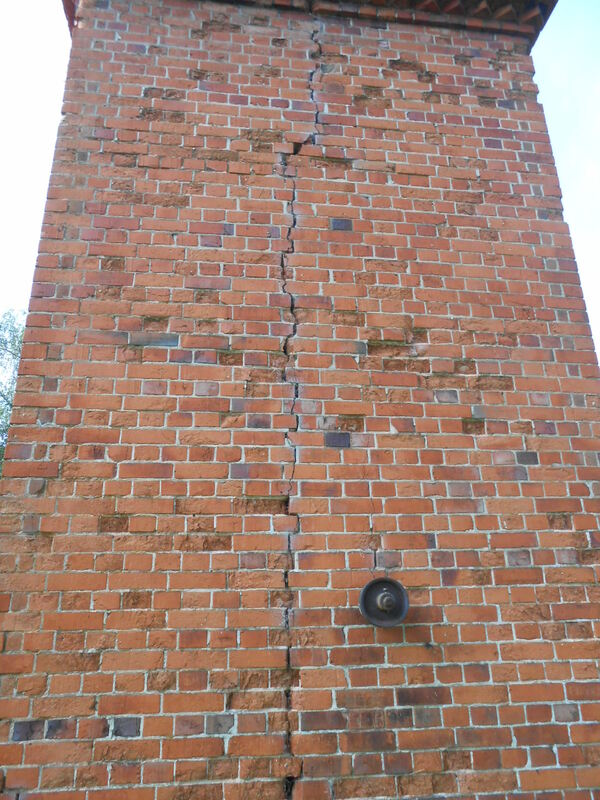 Tens of thousands of pounds will be required to erect scaffolding and carry out major repair together with the installation of a lighting conductor. 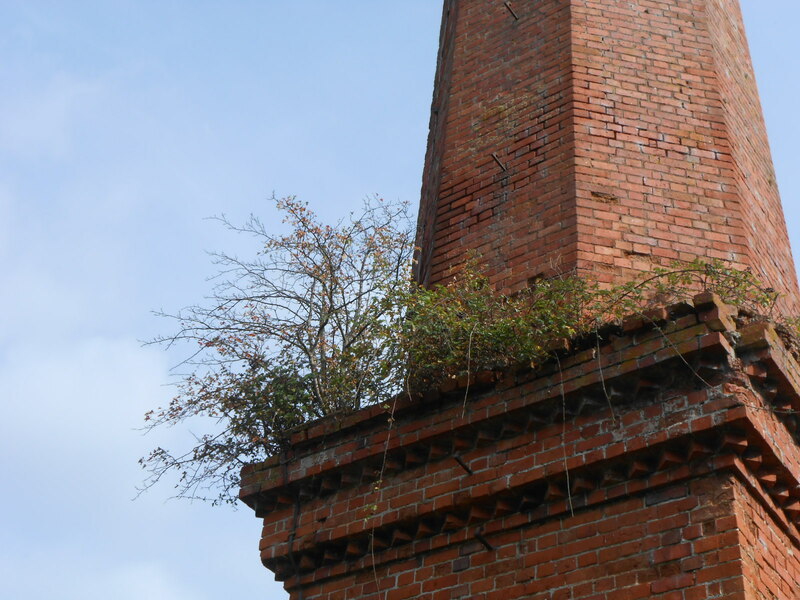 Although an interesting feature in the grounds it is very unlikely that large quantities of money will be spent on this structure and therefore, regrettably, will most probably have to be taken down for safety. Larger properties with land sometimes contain follies and outbuildings. When purchasing, one must consider the cost of them if they are to be retained, which is why we recommend our Country House Surveying Department.